If you live near deer habitat, you know that when the deer get hungry in the winter they'll start to devour plants and shrubs that, in the summer, they'll pass by in favor of more delicate fare. Okay, cards on the table. Deer actually love arborvitae. In fact, Eastern arborvitae is like candy to deer, they just can't resist them… however, not all arborvitae is off limits! 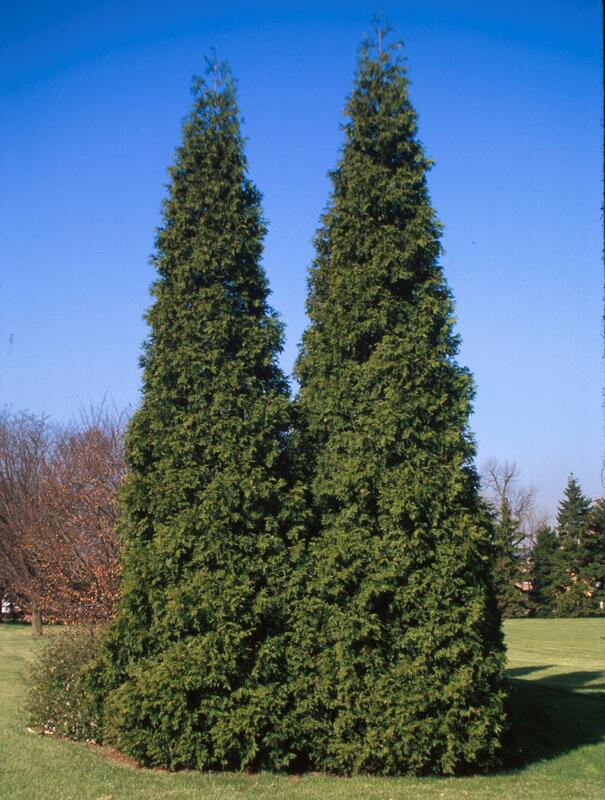 The Western species of arborvitae, Thuja plicata, shows excellent resistance to deer browsing. Heat and drought tolerant as well as hardy to temps as low as -20°F, Western arborvitae is brawny and beautiful! Noted for its quick growth, when planted in a sunny location it will gain as much as 2' a year, reaching heights of 25-30'. 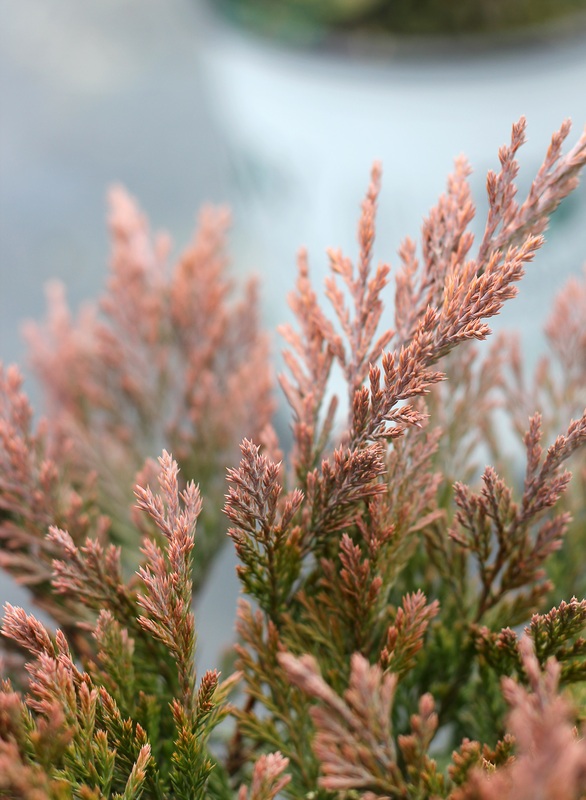 In its rise to the top, Proven Winners® Spring Grove® Thuja maintains a strong central leader and a tight, pyramidal habit that requires little to no pruning. With glossy, dark green foliage that provides beautiful winter color, Spring Grove® Western arborvitae can be displayed as a showpiece in mixed pattern planting, or is popularly used as a fast-growing privacy screen. Many types of boxwood (Buxus) have an unusual odor that deer just don't like. This trait, plus its delightful, round, compact habit, has made this drought-tolerant evergreen one of the most popular shrubs in America. However, a fungal disease called boxwood blight (Cylindrocladium buxicola) has been found in an increasing number of states, and at present there is no cure for it. 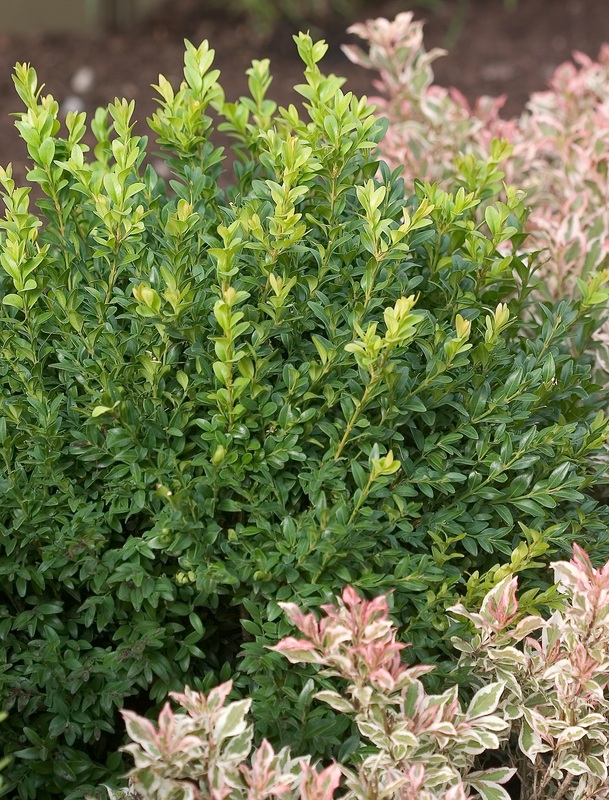 Fortunately, North Star® boxwood and its variegated cousin, Wedding Ring® boxwood have both shown to be at the top of the North Carolina State University's list for plants with boxwood blight resistance. Hardy down to zone 5, boxwood can start out in containers and also work great in landscapes… and best of all, the deer making their rounds will pass them right by. Hardy, drought tolerant juniper typically has prickly young foliage that becomes flatter and softer with age. However, Proven Winners® Good Vibrations® Gold juniper starts out soft to the touch, yet still resists deer. Adding to its appeal is seasonal color that emerges chartreuse-green in spring, changing to bright yellow in summer, then blushing with orange hues fall-to-winter. This compact beauty only grows to about 1' tall, and can spread as wide as 7-9'. Super hardy Siberian cypress can withstand the most brutal winter weather. Hardy down to zone 2, it has braved temperatures as low as -50°F. Once plagued by tip dieback, disease-resistant Celtic Pride® Siberian cypress has solved that problem, plus its beautiful purple winter color and deer resistance make it an excellent choice for landscapes with year-round interest. 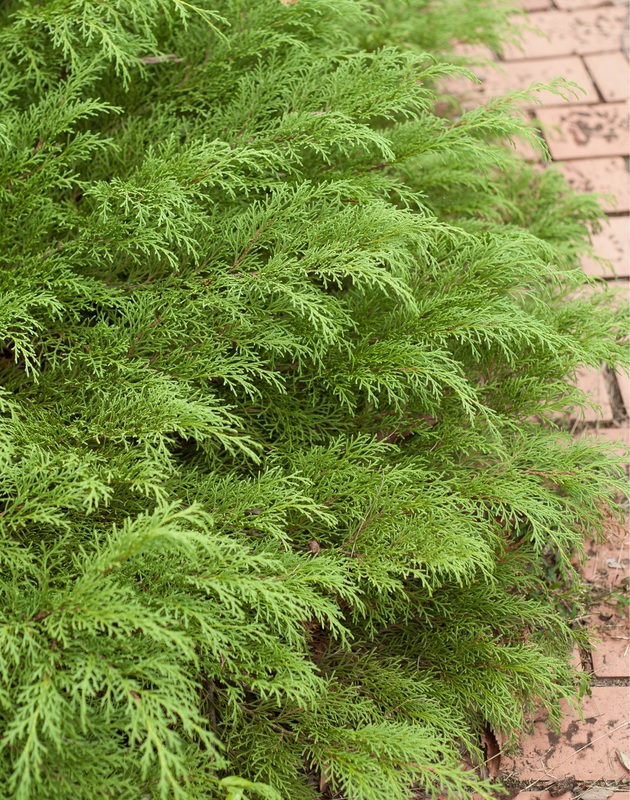 Siberian cypress is low-growing, measuring 1-3' tall and can range from 4-5' wide, making it a great choice for mass and foundation plantings. Of course, no plant is completely deer proof, and these are just a few of the many types of plants that hungry deer are likely to avoid. To access a comprehensive list of landscape plants that are rated according to their resistance to deer damage, go to the Rutgers New Jersey Agricultural Experiment Station website at https://njaes.rutgers.edu/deerresistance/. Proven Winners® ColorChoice® has hundreds of deer-resistant plants that will brighten even the busiest landscapes all year long. For the plants mentioned in this article and other Proven Winners® ColorChoice® shrubs, go to http://www.provenwinners.com/plants/shrubs.